Ricky Betar will make his debut on the squad, which was named at the conclusion of the 2019 Hancock Prospecting Australian Swimming Championships. 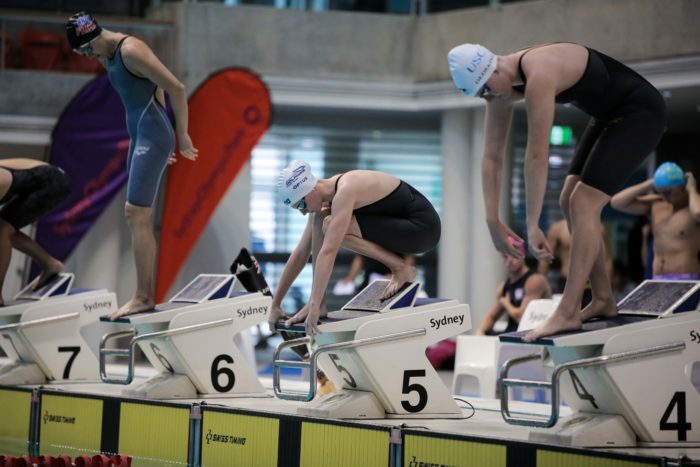 Recently announced as a recipient of the inaugural Kurt Fearnley Scholarship, Betar took home four medals at the national champs and broke an INAS world record for the 50m freestyle in the process. The 15-year-old claimed silver in the 200m Freestyle Multi-Class and 100m Breaststroke Multi-Class, and bronze in the 200m Individual Medley and 50m Freestyle Multi-Class. However, it was his time of 1:02.03 in the 100m backstroke which earned him a cap on the team. NSWIS network coaches Clinton Camilleri (Auburn) and John Bell (Monte) were also named on the team.